01 Feb 2019 / 20:22 H.
ISUZU Malaysia welcomes 2019 by coming out top for the fifth year in a row, maintaining its No. 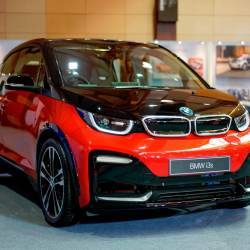 1 position as the nation’s preferred commercial vehicle (CV) brand for 2018, according to overall sales figures recently released by the Malaysian Automotive Association (MAA). “Despite facing various economic hurdles and market uncertainties, Isuzu Malaysia has managed to secure its spot as CV No. 1, by ending 2018 with total combined sales of 6,036 units of trucks from its varied segments,” says the company. “Isuzu Malaysia leads the Commercial Vehicle automotive segment by a stark difference of 584 units against its main competitor. Company CEO Koji Nakamura expressed his delight and gratitude in his New Year’s address towards business partners, aside from Isuzu Malaysia Sdn Bhd’s management and staff, over the brand’s success in achieving the top spot for the fifth consecutive year. 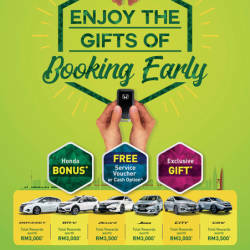 He also added that the remarkable achievement would not have been made possible without the unyielding support and top-notch services rendered by Isuzu Malaysia’s skilled dealers and workforce. 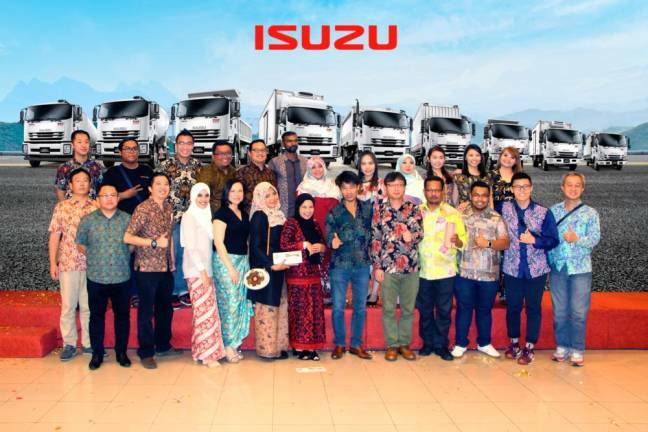 “Despite facing market saturation, Isuzu Malaysia managed to surpass sales volume of well-known brands due to the tremendous effort put in by all parties involved. “Dealer activities saw great improvements through various aftersales plans and measures, aside from timely fulfilment through the Isuzu Service Centre (ISC). For Isuzu Malaysia, Nakamura added that the strategy remains the same – ensuring that customer satisfaction always comes first. Nakamura considers these value-added services as crucial in times of intense market competition and economic uncertainties. 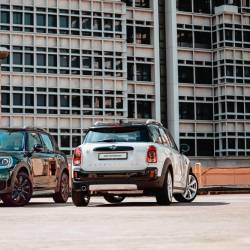 New MINI Cooper S Countryman Pure (left) and new MINI Countryman Plug-In Hybrid Wired. 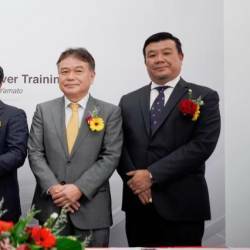 From left: HMSM executive director Datuk Johnny Chan, Hino Motors Ltd senior managing officer Ichiro Hisada, Uchiyama, Kitaoka, Yamato Holdings Co Ltd managing executive officer Takeo Kosugi, and YTM director Ngiam Chong Lee.